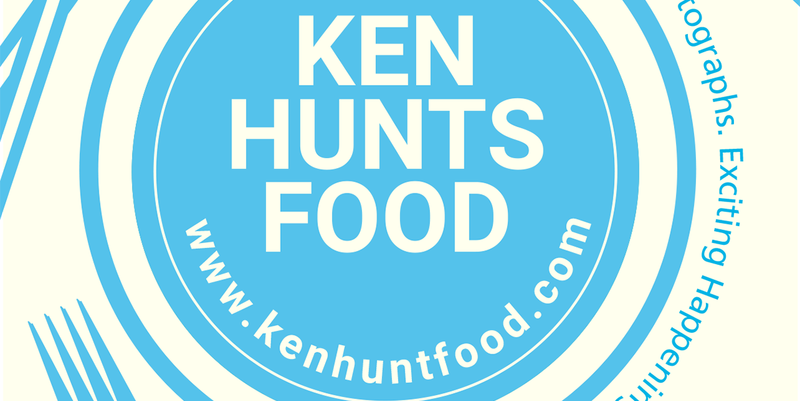 Ken Hunts Food: Soon Lai Seafood (顺来海鲜) @ Batu Lanchang, Jelutong, Penang. Soon Lai Seafood (顺来海鲜) @ Batu Lanchang, Jelutong, Penang. Soon Lai Seafood is a restaurant that withstood the test of time, it has been running for more than at least a decade. The Chinese Chu Char restaurant sees a steady influx of patrons every weekends; tables are fully occupied as early as 7 pm. Arrive earlier and you will secure a seat at the air-conditioned room. Soon Lai is known to serve some of the classic Chinese stir-fried Seafood dishes at the most affordable prices. The patrons seem know what to order as soon as they stepped in the place; otherwise, check with the experienced server and she will recommend some of the signature dishes. 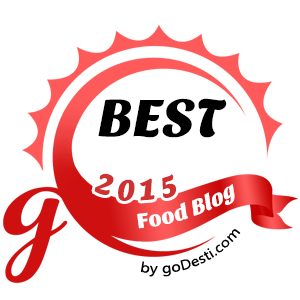 Though we did not think the food was out of the world delicious, we agree that this is one of the decent places for a homey meal suitable for family gatherings. Soon Lai Seafood is on the same row as Sebaidee Thai Restaurant at Batu Lanchang. Soon Lai is good in serving Seafood, do look out for the seasonal offers like Glass Noodles with Crab. We went for the classics, we thought the Kam Heong Prawns were nicely done. The flavors were bold and the Prawns were fresh, plump. It has the distinctive and alluring smokiness to it... with a touch of Kaffir Lime Leaves. The 3-flavored Black Pomfret did not impress us from the appearance but it was in fact, skillfully cooked. The flesh was moist and soft while the outer parts of the fish were deep fried to a crisp... slathered with a sweet-savory sauce. It can be dangerously addictive to munch on the crisp sides of the fish or to enjoy the meaty-bite with Rice. The Signature Village Chicken on the other hand, was not quite well-received. We thought the flavors were overly heavy... it was something like sweet and sour Chicken but with an indelible sweetness. Overall, we thought the dishes were boldly seasoned and some of them were quite greasy (typical Chu Char dishes)... attempt at your own discretion. Address: 15, Lintang Batu, Batu Lanchang, 11600, Jelutong, Penang. Prawns look good. Black pomfret too but price a bit on the high side for a chu char place like that unless it was a very big one. That sauce on the prawns look super rich.